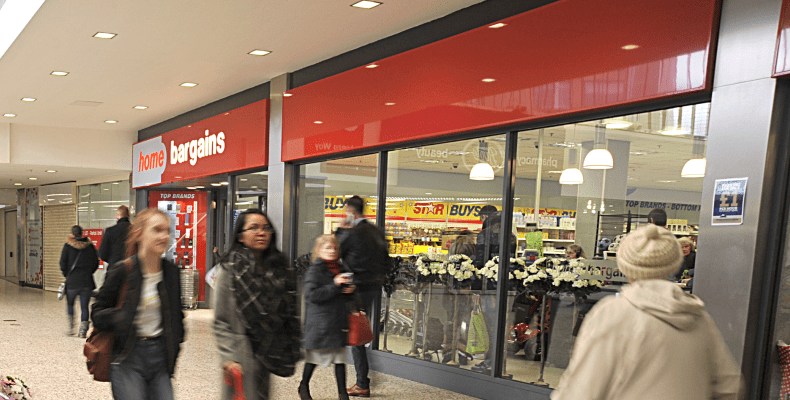 Home Bargains is a discount store, offering a wide range of high street brands for low prices. Products range from health and beauty products to food, DVDs and toys. Stock is always changing, so new products are always on offer. High quality brands like Batiste, Cadbury, Lego and Versace are all available in store at the Merrion Centre.